Repairing the power grid is a process that includes four main efforts: provide temporary emergency power and spot generation for critical facilities; ensure adequate generation at power plants; reinstall and repair transmission lines; and restore and repair distribution lines. 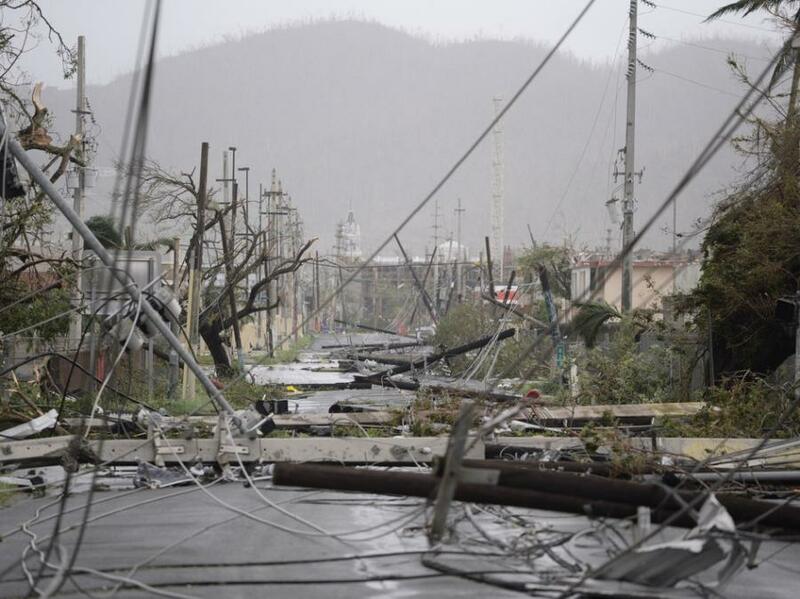 The U.S. Army Corps of Engineers (USACE), in coordination with the Huntsville Engineering and Support Center, has awarded a contract toward the repair of the power grid in Puerto Rico. The contract for $240 million has been awarded to Fluor Corporation, headquartered in Irving, Texas. Fluor Corporation will augment ongoing efforts to repair transmission and distribution lines. The contract includes equipment evaluation and repair, as well as the re-energization and recommissioning of substations and switching stations. USACE looks forward to the continuing partnership with the Puerto Rico Electric Power Authority, the Department of Energy and FEMA on this important endeavor.